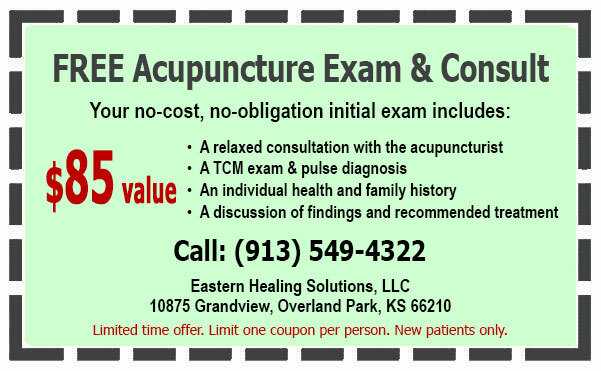 Hello, my name is Cynthia Chamberlain and I'm a Overland Park licensed acupuncturist. I provide auricular (ear) acupuncture therapy in Overland Park KS. As you can see on the diagram on the right, the shape of the ear resembles an inverted fetus in the mother's womb. Chinese Acupuncture points on the ears have a similar relation to the various anatomical areas of the fetus. The (outer) ear acts like a circuit board to our brain. Each acupoint triggers electrical impulses from the ear, via the brain, to the specific areas of the body. Therefore if someone has a painful low back, for example, treating the 'sciatic' acupoint on the ear, would help alleviate the pain. Auricular Acupuncture... a useful adjunctive addiction therapy.